Epsom Salt baths also Volumizes hair. 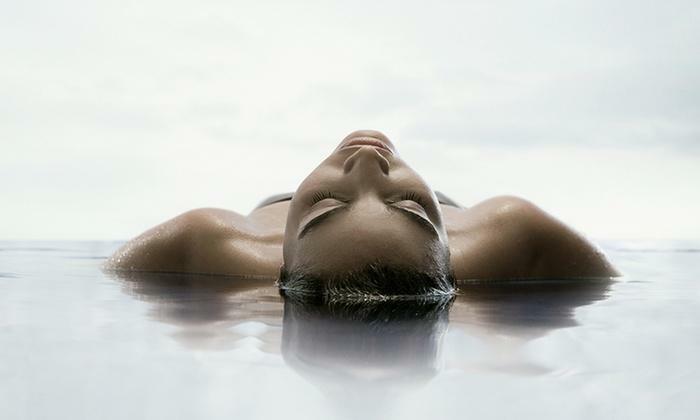 Soaking in an Epsom Salt bath can help decrease excess oil, which contributes to hair looking flat and weighed down. For a complete detoxification and rejuvenation, soak the whole body in highly dense Epsom Salt bath at a temperature of no less than 93˚F (34˚C) for a minimum of one-hour. It takes approximately 20 minutes of being in the water for the Epsom Salt to take full effect. After that it becomes pure benefit.